A writer of fantasy fiction, and author of the fantasy novel, GRAYNELORE, Published by HarperVoyager. I live in the North of England, a beautiful landscape with a rich history, which has been a strong influence on many of my fictional worlds. A long time ago, before I discovered the magic of storytelling, I was an exhibition designer and I have fond memories of working in the strange old world of museums. Particularly York Castle Museum, and the Wordsworth Museum at Dove Cottage, in Grasmere. Sometimes I can still be found in auction houses pawing over old relics! I’ve shared my home with several of the animals that frequent my books, if not the flying pigs or foul-smelling brugan. I’m into rock music and movies, history and RPG video games! And of course, I love books, old and new. If pushed very hard to name my favourite book of all time, I’d have to say: it’s a dead heat between, Robert Westall’s The Machine Gunners and Robert Louis Stephenson’s Treasure Island (the first book to inspire me as a child). Maybe, my own books are OK too? Please feel free to browse these pages. 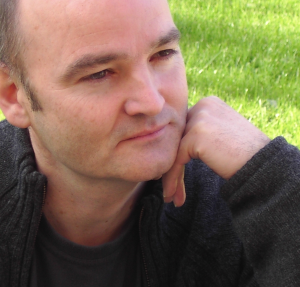 A click of the menu key and you can find out all about my books, read extracts or my blog. Most of all, enjoy yourself. 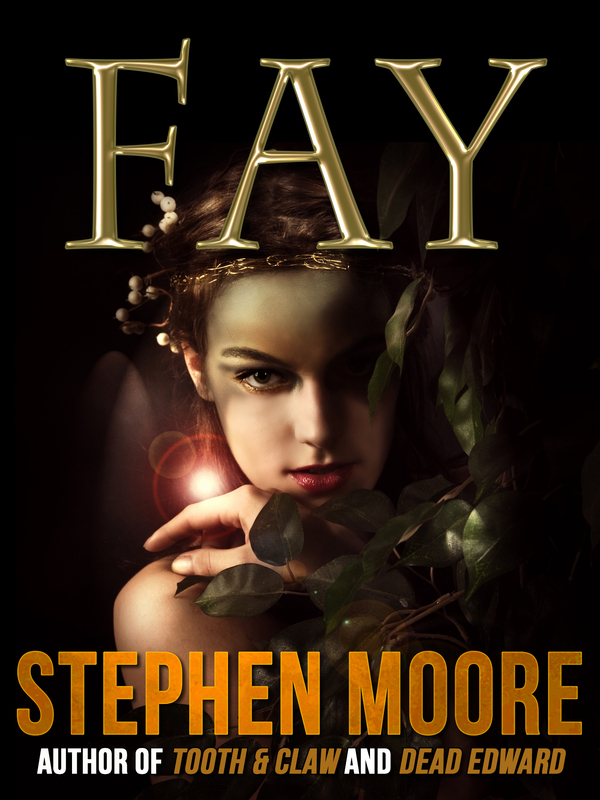 Here’s the ebook cover of my fantasy for older children/Young Adults, ‘Fay’. Tell me truthfully, do you believe in faeries…? Looking good so far! I do like an uncluttered page. Ads and fancy themes really put me off. I liked this web site! Easy to find your way around & also in a nice easy style. The books I have read were also good too. Just read about your book on John Scalzi’s blog, Whatever. Graynelore looks interesting. I am especially intrigued by the Reiver connection. My ancestors on my Dad’s side were quite active around Dumfriesshire; and my Mother’s family was from around Peebles. Thank you. Graynelore is, of course, a fey fiction. However, I hope you might recognize at least some of the many elements that are directly coloured by my passion for the Border Reivers. From the general description of the landscape (including the mire); to the use of ‘Ridings’; their habitation (bastles and peel towers); to their brutal behaviour and extreme way of life (they were not beyond butchery, or playing football with the heads of their enemies! ); and many more… Enjoy the book. No idea why, but about 5 mins ago, a book popped into my head written by you that i read about 10 years ago in school. “Tooth And Claw” was the name. Fantastic read at the time. I’ve found out there waw a sequal written. Would love to get them both. Are your books available for download on the google play store?